(Kansas City, Mo. – Aug. 23, 2017) The Kansas City Kansas Community College joins the U-Pass program this year, providing an all-access transit pass to local college students. 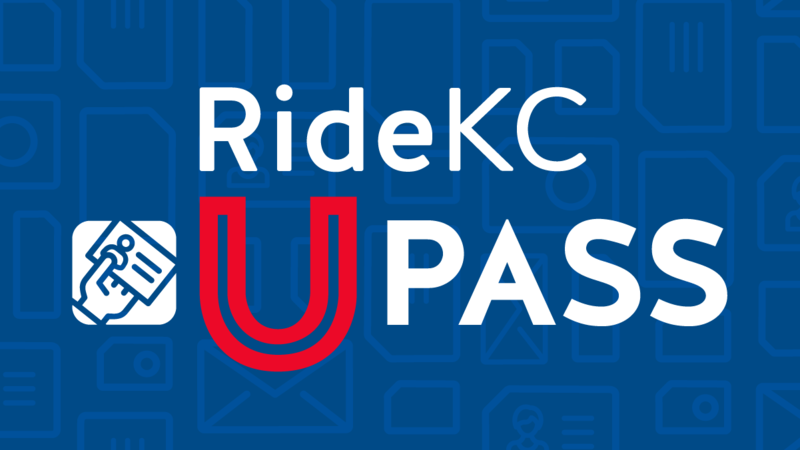 The Kansas City Area Transportation Authority (KCATA) already has partnerships with University of Missouri-Kansas City (UMKC), Kansas City Art Institute (KCAI) and Metropolitan Community College of Kansas City (MCCKC) to provide U-Pass to all enrolled students. RideKC will hold on-campus How-To-Ride Clinics during the next several weeks. Students will be able to access the bus and ask any questions about the transit service. With a current school ID, students at these three schools have access to all RideKC buses. The U-Pass covers not just trips to campus, but can be used for traveling to jobs, entertainment and shopping throughout the region. In 2016, MCCKC and KCAI began offering U-Pass to students; UMKC has offered the U-Pass for several years.